Simple and yet beautiful ethnic wear options are rear to find, but this is might not be true when you look at pieces form Snehal Creations. Like this piece of tunic which is tailored out of fine quality cotton silk fabric in blue colour. 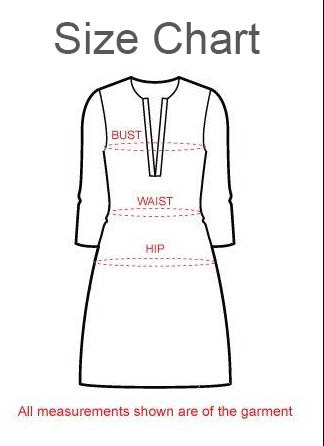 The simple round neck of the tunic has a kurta-patti style and is lined with a thick panel of copper and white embellishments. Kurti has three-fourth sleeves and works well for all seasons. The edge of the sleeves and base of the kurta is provided with a copper taping to match the neck design work. Practise a little mix-and-match when you choose a lower and surprise everyone with your simplistic approach to fashion.